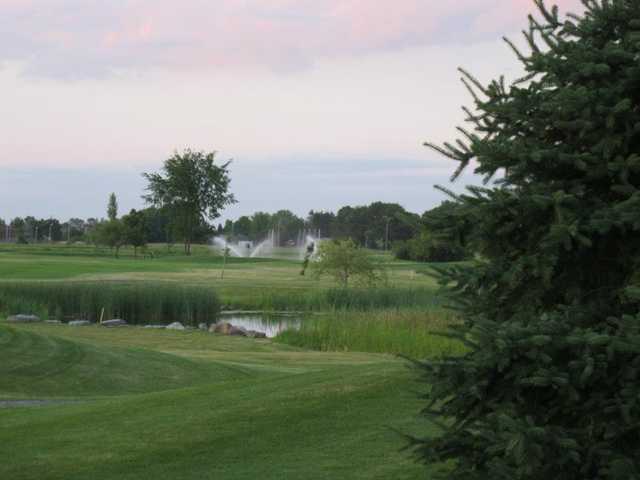 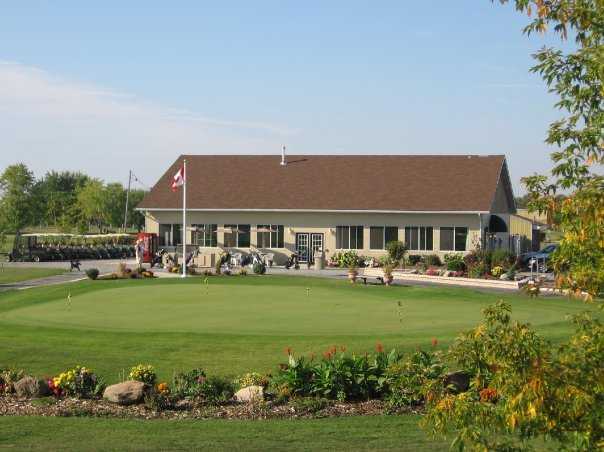 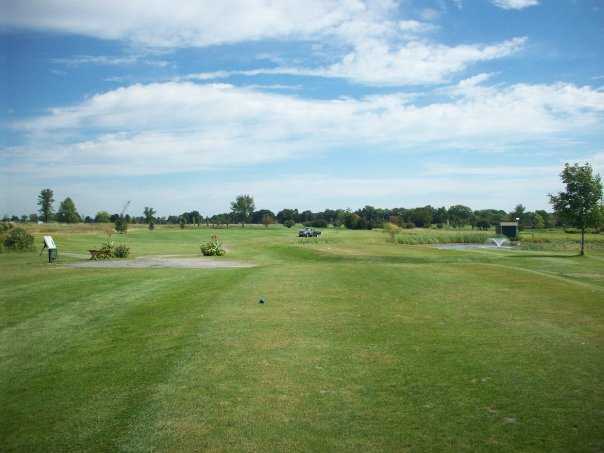 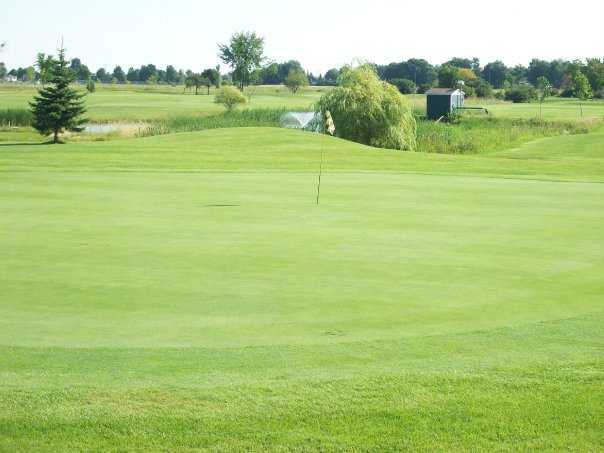 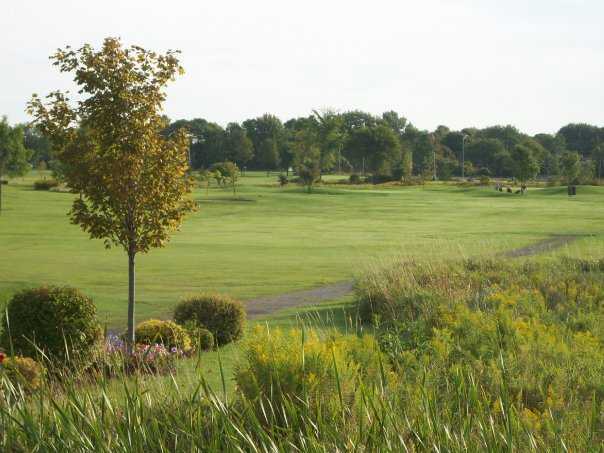 The Landings Golf Course is an 18-hole, par-63, executive length golf course, perfectly located in the west end of Kingston. 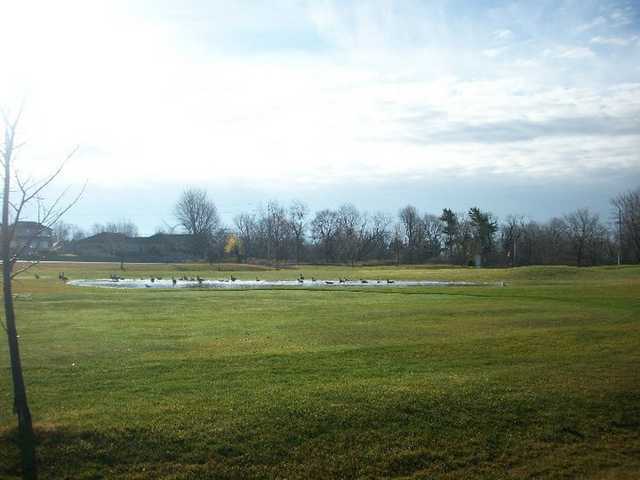 The 4200-yard layout and full practice range sit adjacent to the Norman Rogers Airport, at the corner of Bayridge Drive and Front Road. 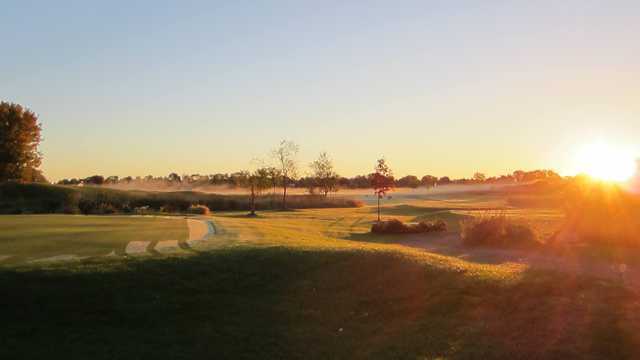 Construction of the golf course began in 1999, and was the brainchild of local businessman Jim Barber. 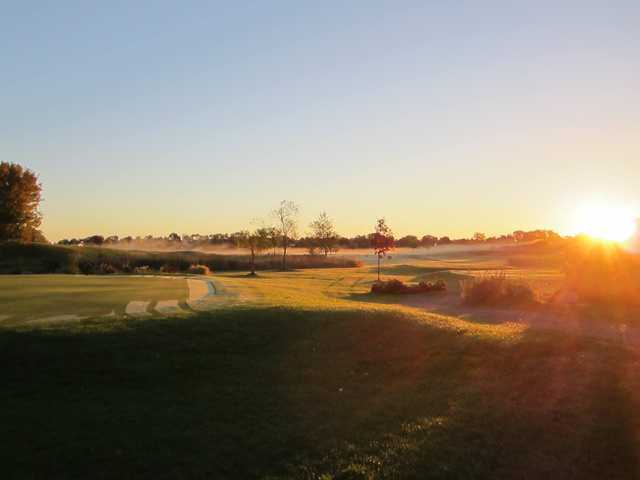 With a fantastic location, great practice and teaching facilities and lesson programs, a fun and well-maintained golf course, and a commitment to excellence, The Landings has emerged as a premiere public golf facility in Kingston. 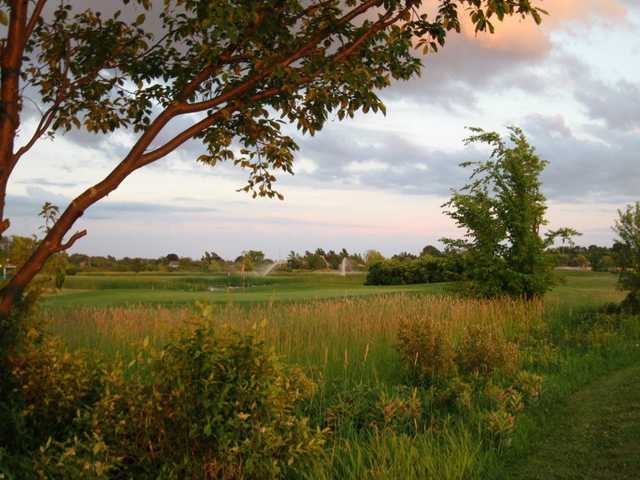 The Landings welcomes you to come and visit the course, and to experience all that we have to offer.